You live in New York – of course security is a consideration. So is space, since you do live in a New York apartment, after all. Canary is an app-enabled sensor-packed home security device, complete with camera, microphone, thermometer, and motion detector, in one compact design. It’s a new approach to home security that empowering, affordable, simple. And smart. Then again, founder/CEO Adam Sager always keeps it real. 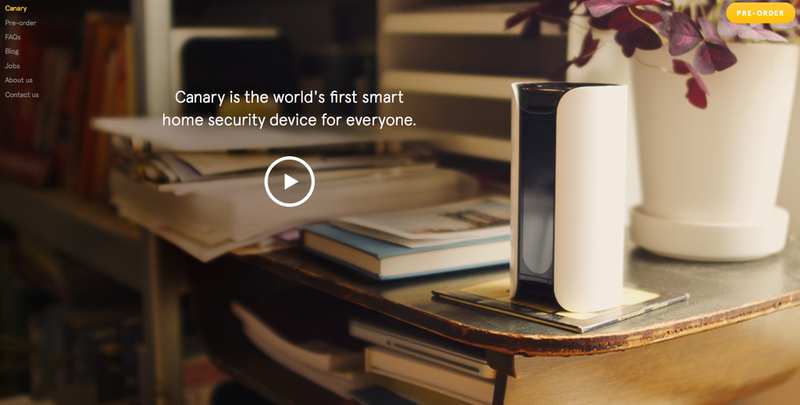 Canary is an entire home security system packed into one smart little device a little bigger than a soda can. Its advanced learning algorithms piece data together via HD video, audio, and environmental sensors to understand what happens in your home. Whenever anything out of the ordinary occurs, it sends a notification to your smartphone so that you can react appropriately. Canary’s design allows it to offer a variety of benefits above and beyond security, like preventing fires, tracking air quality, and allowing you to keep track of behavioral trends within the home. We believe everyone should be able to feel safe and secure, especially in their own homes. Canary’s approach relies on having eyes and ears inside your home that let you know exactly what’s happening rather than simply knowing that your door or window is open (traditionally called perimeter security). Our environmental sensors and robust security algorithms separate it from dumb webcams that aren’t optimized for security. Additionally we’ve made the first security device that blends in with the rest of your home. It’s beautifully designed and sets up in under 30 seconds. Because there’s no traditional “installation” (it sits on a shelf or table) you can easily take it with you when you move. We’re targeting people with 1-3 bedroom apartments/homes living in urban environments who could not install security systems in the past because of cost or complexity. Also people who are tired of paying $50+ / month for the same security their parents had decades ago. We sell hardware along with optional monthly subscription add-ons to enhance the service. Add-ons will vary, but professional monitoring and video storage are two examples. Tell us a bit about your indiegogo campaign. Indiegogo was a great experience for us. We tripled our project fundraising goal in the first day. It helped galvanize a community behind our project, and has helped establish Canary as the leader in the smart home security space. Canary represents a fundamental change in the security industry landscape. Khosla Ventures liked that and has a history of backing disruptive companies. Meanwhile our crowd-funding campaign demonstrated market fit and demand, which are two of the biggest things funders look for. 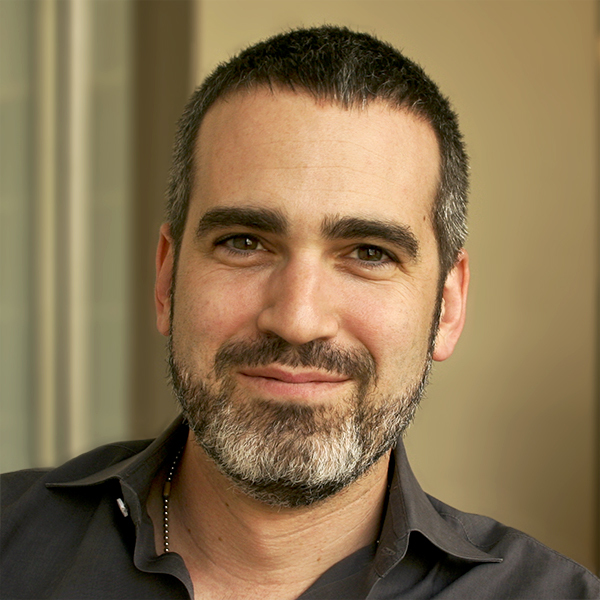 The founding team’s unique DNA includes an experienced designer as well as a security expert and hardware expert. This triumvirate at the top ensures that all three aspects of what we’re doing (the experience, the technology, and the security fundamentals) have equal focus within the company. Additionally the smart home / Internet of Things spaces are both hot right now. Khosla saw us as one of the few companies in the space with a product that solves a real problem for people, as opposed to simply “connecting things”. The next six months for us are all about executing on our vision – getting product into the hands of our backers, and then releasing Canary to a wider audience online and in retail. Solve a real problem. Do it well. Get people excited about it. The money will follow. Canary is growing into a worldwide company that helps make people safer and more secure. As we grow the team, we’re looking to expand internationally and begin releasing complementary products that speak to our vision of equipping people with relevant information about the physical spaces they care about.